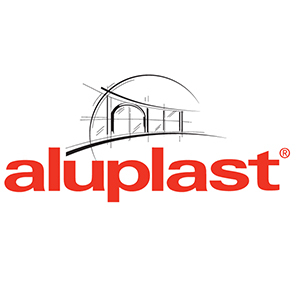 Belac D.O.O has ownership of a significant certification for its operations, proceeds from the Aluplast Austria GmbH, which after evaluation confirmed that the company comply with the prescribed Aluplast standards in production. In this way, Belac D.O.O becomes an authorized manufacturer of windows and doors of Aluplast window systems. This documents the conformity of a product / service with an ift certification programme or a management system with a given standard. 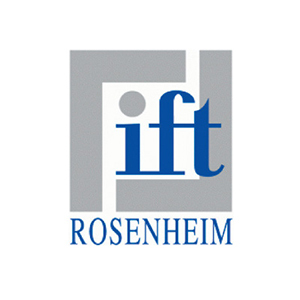 It is based on a prototype test and regular surveillance / audits; it is valid for a limited period of time and describes the assured quality and suitability for use of the products labelled with the ift mark of quality. 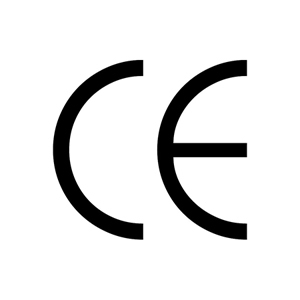 CE mark is the highlight of "CEN" the European Committee for Standardization. This marking determines the most important properties and classes of fulfillment of the requirements for windows and doors that are valid throughout Europe, and regardless of the type of material they are made. Indicates compliance, matching products to applicable European standards and guidelines, eliminate market barriers and thus allows the transience of products on the market all over Europe.